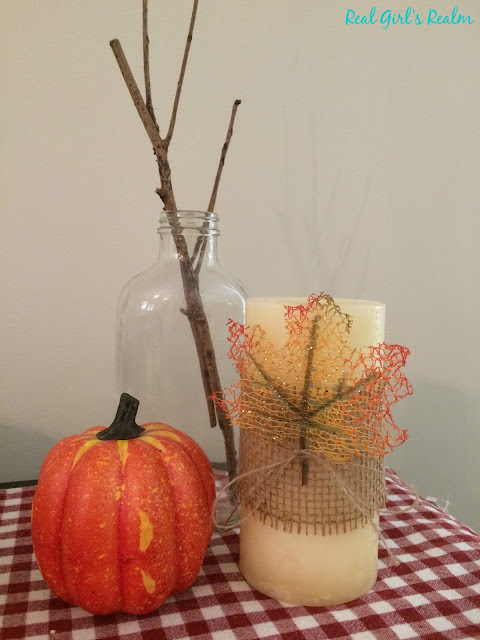 Halloween has come and gone and I thought about skipping Thanksgiving decor and decorating my buffet for Christmas, but I was not ready to let go of Fall quite yet. Today I am sharing how I decorated my buffet to transition from Thanksgiving to Christmas by using cranberries in my decor. 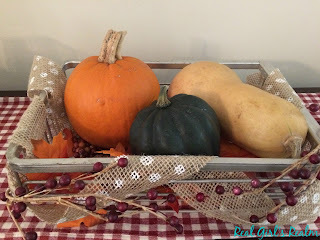 I decided to get a little more decorating use out of my pumpkins and gourds that were on my front porch and create a harvest themed centerpiece. 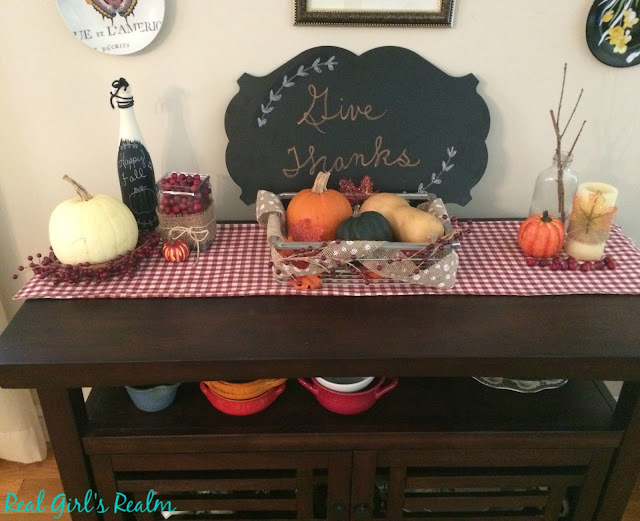 I started with a gingham checked table runner that I have had for years. I used a mix of real cranberries and artificial ones, along with some items I picked up for the dollar store to create a cranberry and orange themed tablescape. 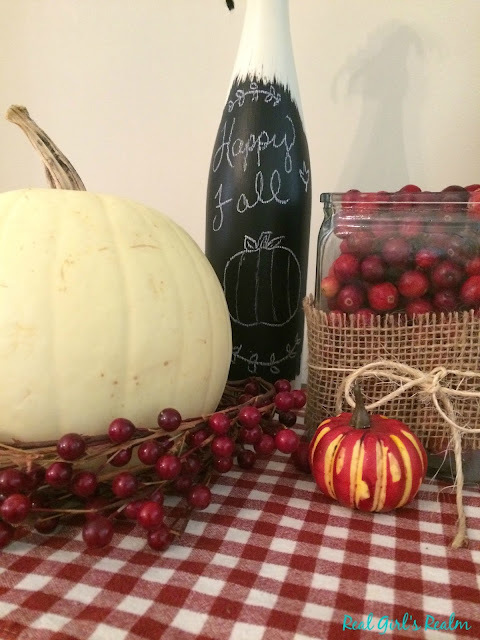 I wrapped a clear vase with burlap and filled it with real cranberries. I picked up this wire basket (which I think was a refrigerator drawer) at a flea market and thought it would be perfect to hold pumpkins and gourds. I wove some polka dot burlap through it and stuck a couple of cranberry sprays in for color. I also added a strand of leaf garland underneath for an extra layer of color. 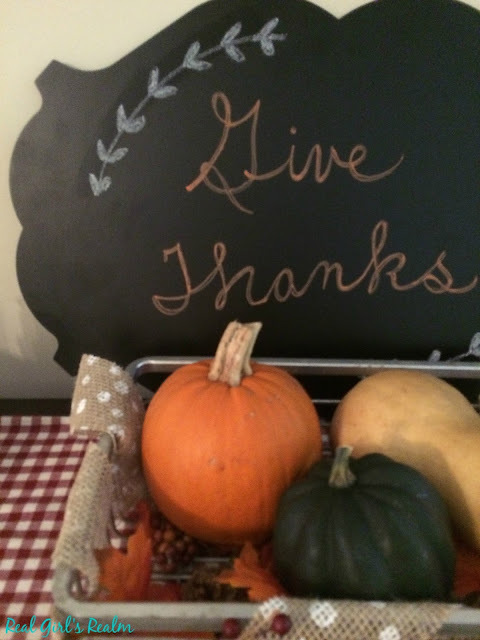 I used chalk markers to write "Give Thanks" on a decorative chalkboard sign. You might remember this was on my front porch. 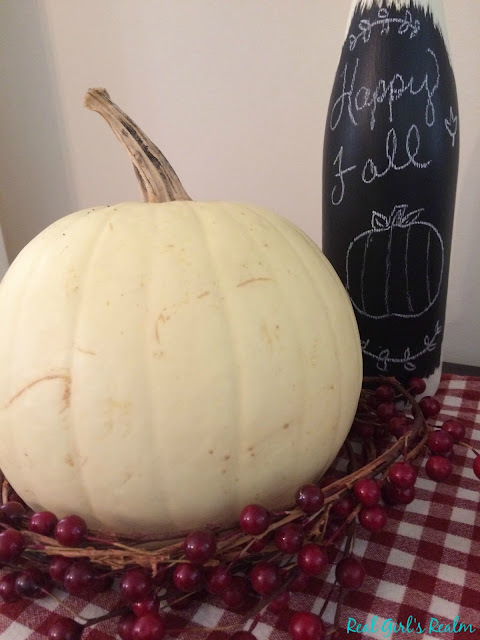 I also decorated my chalk painted bottle with a Fall greeting and added a white pumpkin to the mix, sitting on a cranberry garland. 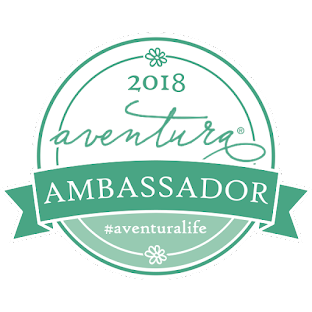 I brought in elements from the outdoors, with a couple of branches nestled in a bottle. The artificial pumpkins are from the dollar store too. You could also paint them a neutral color, like I did with some of the others I had. I wrapped a plain candle with burlap and used a piece of twine to tie on a decorative leaf. 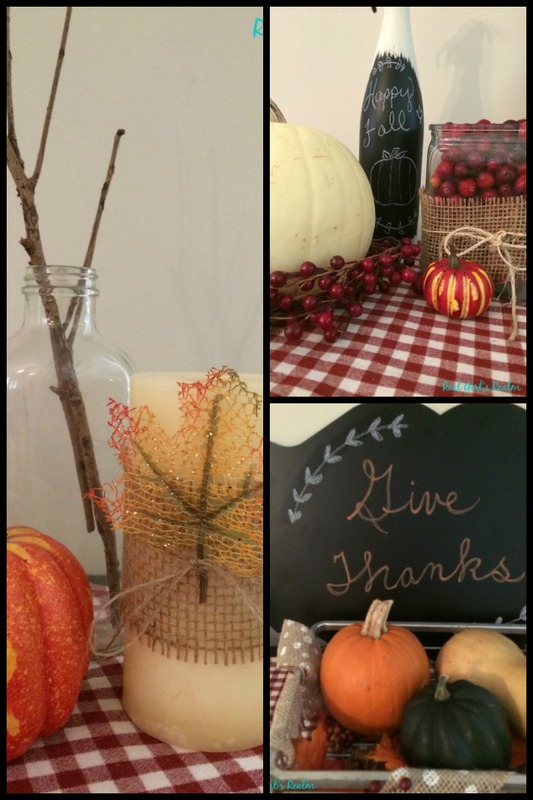 I can easily swap out the pumpkins for snowmen and ornaments and re-use the cranberries in my Christmas decor. Do you decorate for Thanksgiving or just skip to Christmas? It looks great! You are ready for Thanksgiving! Yes, just to take it down right after for Christmas! So pretty, warm, cozy and beautiful Mary. I love the mix of cranberries with pumpkins! 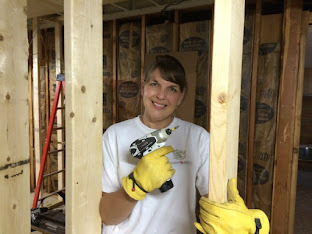 Welcome by and linkup with my brand-new, recent Thursday Moda. 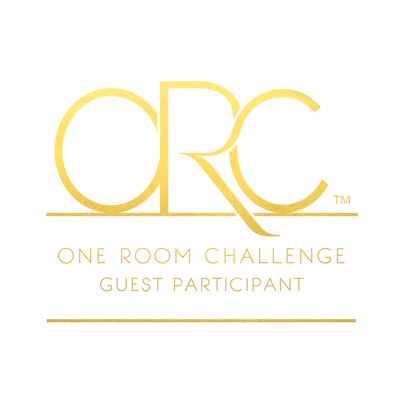 Come share your latest posts and style with me and my readers. Thanks and enjoy the weekend! Thank you Ada, I thought it would be fun to mix the two colors! I like the rustic touches, and of course the cranberries!